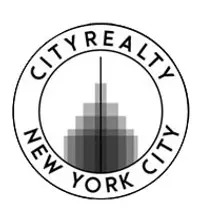 For the week of December 2, 2018, there were a total of 196 condo and co-op closings recorded in Manhattan totaling to $470,596,967. 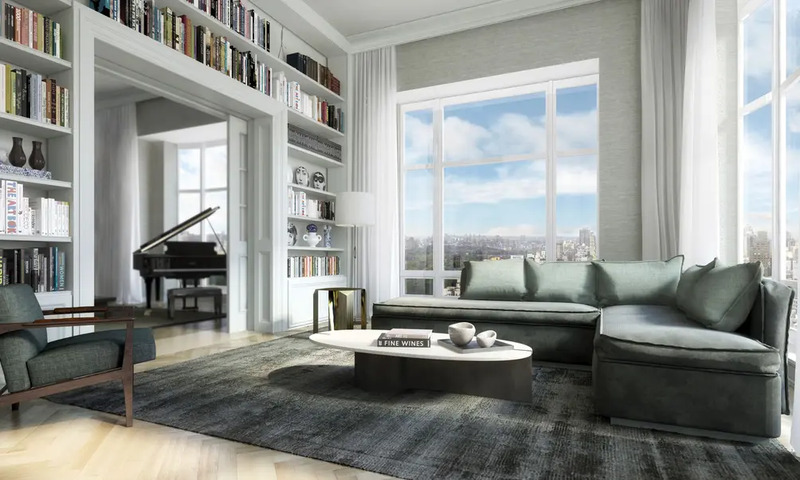 Like last week, the top sale came in 520 Park Avenue which clinched the top three spots. 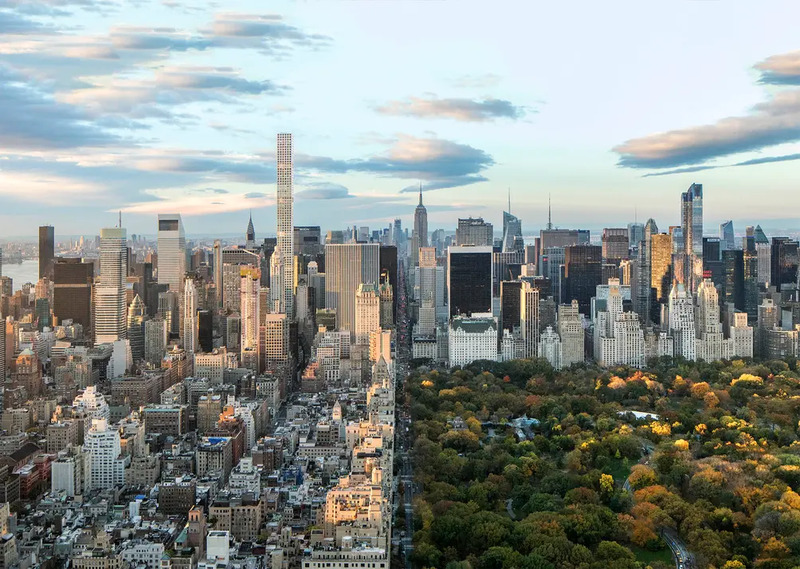 It was followed by the peer buildings 220 Central Park South and 432 Park Avenue. The 96 condo sales came in at a median price of $1,642,500 million and $1,931 per ft². The 105 co-op sales came in at a median price of $796,000. See table and map of all Manhattan closings recorded last week below. Simplex Penthouse 49 raises Upper East Side living to new heights. 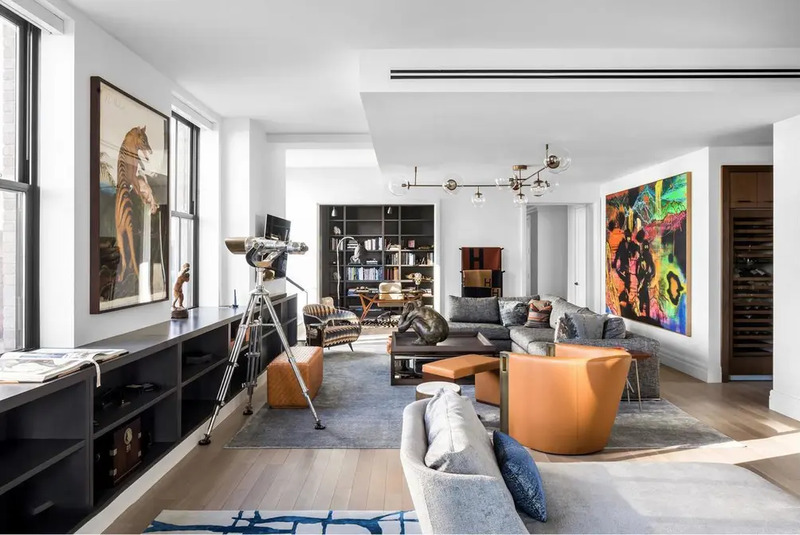 This Penthouse Simplex is the highest located Simplex in the building, and it is unlike anything that has previously existed on the Upper East Side. Find inspiration in the breathtaking, unobstructed vista of one of the world's finest cities. This Penthouse offers expansive New York City and Central Park views from virtually every room, and flowing layout that allows for a separation between public and private spaces. The interconnected entertaining space has a Living Room and Dining Room that look out onto Central Park and the Madison Historic District, and a windowed North-facing kitchen, with more Central Park views and brilliant light. The entertaining space has a beautiful, open flow, while allowing for a sense of intimacy in each individual room. The bright eat-in kitchen evokes a feeling of weekends in the country, combining a warm atmosphere with brilliant, ever-changing light, unobstructed views and an enormous center island, around which all activity takes place. The corner Master Bedroom enjoy East-facing and South-facing light with views of the East river and iconic Manhattan architecture; the Four Seasons, The Empire State Building and the Chrysler Building. 2 Available Listings from $20.5M. See more recent closings here. The Upper Simplex 34 is an extraordinary single-floor residence. 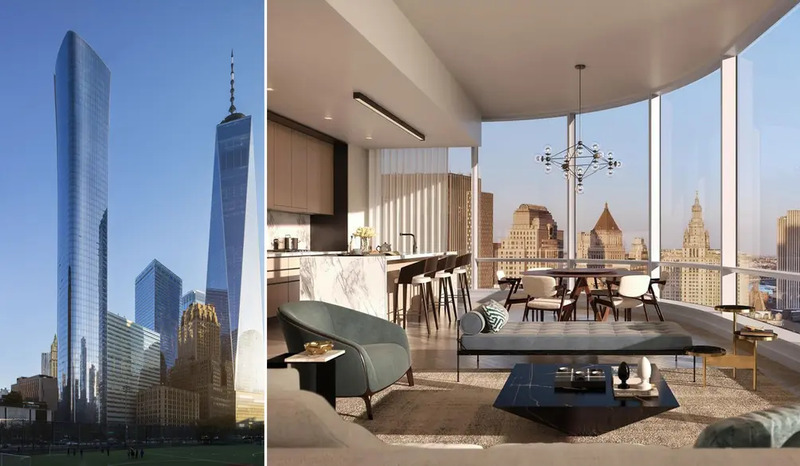 These higher-floor homes offer expansive city and Central Park views from virtually every room and flowing layout that allows for a separation between public and private spaces. The interconnected entertaining space has a Living Room and Dining Room that look out onto Central Park, and a windowed North-facing kitchen, with more Central Park views and brilliant light. The adjoining Library can accommodate for an overflow of guests from the Dining Room and Living Room. The serene Master Bedroom has room for a Sitting Area, while two windowed Master Baths enjoy East-facing and South-facing light, respectively. Immediate Occupancy. This spacious 3,575 square foot, three-bedroom, three-and-a-half-bath residence features 12'-6" ceilings, expansive 10' x 10' windows providing Northern, Western and Southern exposures with stunning views of Central Park and the City skyline. A private elevator landing leads to a gracious entry gallery and a grand 29' x 29' corner living and dining room. A custom windowed eat-in kitchen includes a center-island, marble floors, countertops, white lacquer and natural oak cabinetry, Miele stainless steel appliances and Dornbracht polished chrome fixtures. The corner master bedroom suite boasts two windowed master bathrooms with marble floors and walls, cubic marble vanities, custom wood cabinetry, freestanding soaking tub and separate shower, radiant heated floors and Dornbracht polished chrome bath fittings. 8 Available Listings from $14M. 17 Available Listings from $20.5M. Brand new, triple-mint nine-room residence in the newly reimagined Carlton House, perfectly set along Madison Avenue. This beautifully proportioned 4,060 sq. ft. home features a stately living room, formal dining room and huge corner eat-in-kitchen with adjoining great room all overlooking Madison Avenue, as well as five bedrooms and five-and-a-half bathrooms. 4 Available Listings from $5,899M. Residence 14AB in the One Hundred Barclay Tribeca Condominium represents the pinnacle of luxury living. Experience the finest that Downtown living has to offer in this artfully-combined modern residence, which features five bedrooms, a home office, five full-bathrooms, two half-bathrooms, and an enormous private terrace. A full suite of amenities and parking are available. Enter this ~5,287-square foot home and stroll through an expansive entry gallery that leads into the sun-drenched 47'-long great room with southern, northern, and western exposures. The 1,035-square foot private terrace spans almost the entire length of the apartment and has three access points. With a Lynx outdoor grill and views of the Hudson River, as well as other iconic NYC landmarks like the Empire State and Chrysler Buildings, this exclusive private terrace is perfect for outdoor entertaining. 19 Available Listings from $2,974M. 14 Available Listings from $2.06M. This generous 3,054 square-foot corner four bedroom, four-and-a-half bath Tower Residence designed by Jeffrey Beers is wrapped in floor-to-ceiling windows showcasing river and city views to the north and east. A rich walnut residential entrance door complemented by a brushed bronze newspaper box and Nanz hardware invites one into a welcoming foyer and the exceptionally finished space featuring 10' 6" ceilings and seven-and-a-half-inch wide walnut plank flooring throughout. 21 Available Listings from $1.625M.